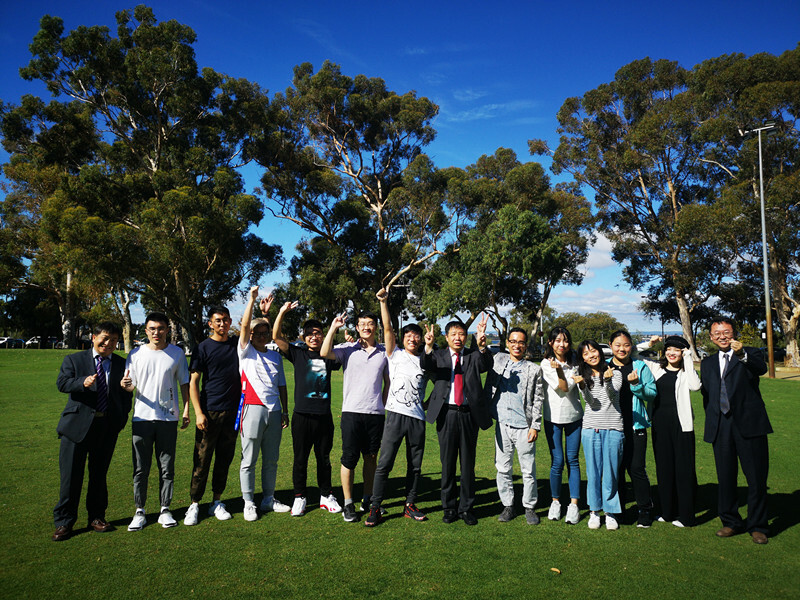 From 8th to 14th April, 2019, the NEFU delegation led by Prof. LI Bin, the president of NEFU accompanied by Mr. Roger LI, President of AEMG, conducted a friendly visit to AEMG partners in Australia and New Zealand. 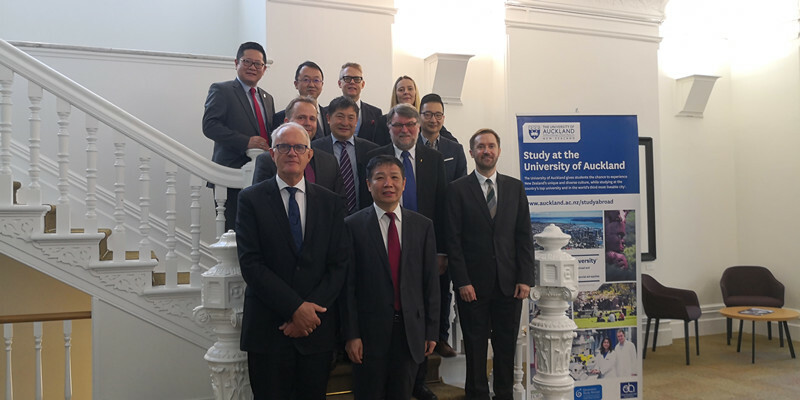 In April 9th, the Vice-Chancellor of the University of Auckland, Prof. Stuart McCutcheon and relevant staff warmly welcomed and officially hosted the delegation accompanied by Mr. Roger LI, the AEMG president. The three sides conducted extensive discussions on existing projects and set up all aspects of cooperation between the two institutions. 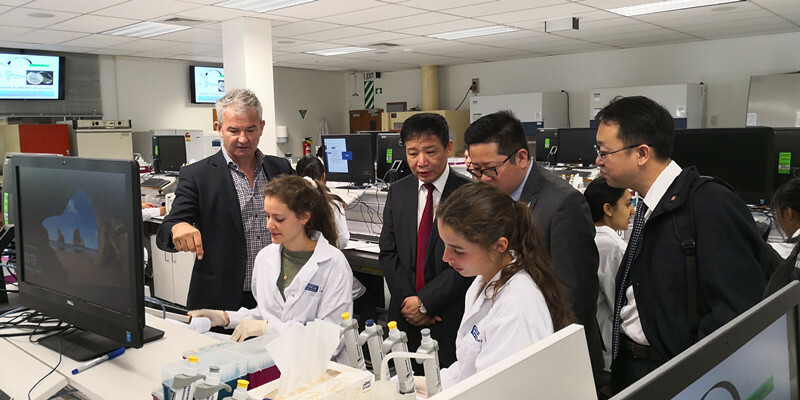 The delegation also had a laboratory tour after meeting. 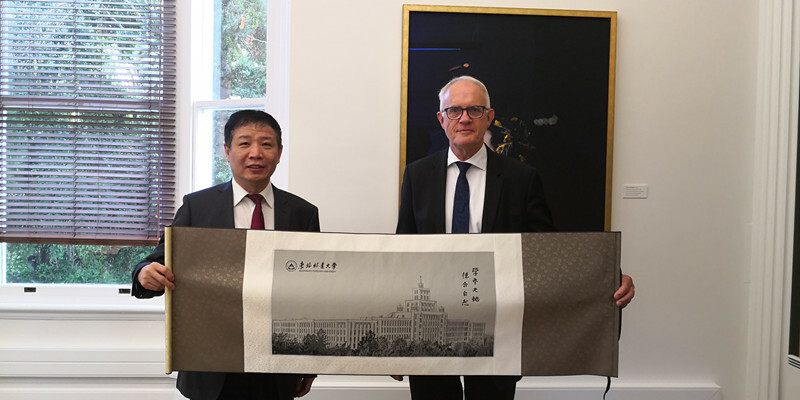 In April 12th, the Vice-Chancellor of the University of Technology Sydney, Prof. Attila Brungs, Deputy Vice-Chancellor, Mr. Iain Watt and relevant key staff warmly welcomed and officially hosted the NEFU delegation accompanied by Mr. Roger LI, the AEMG president. 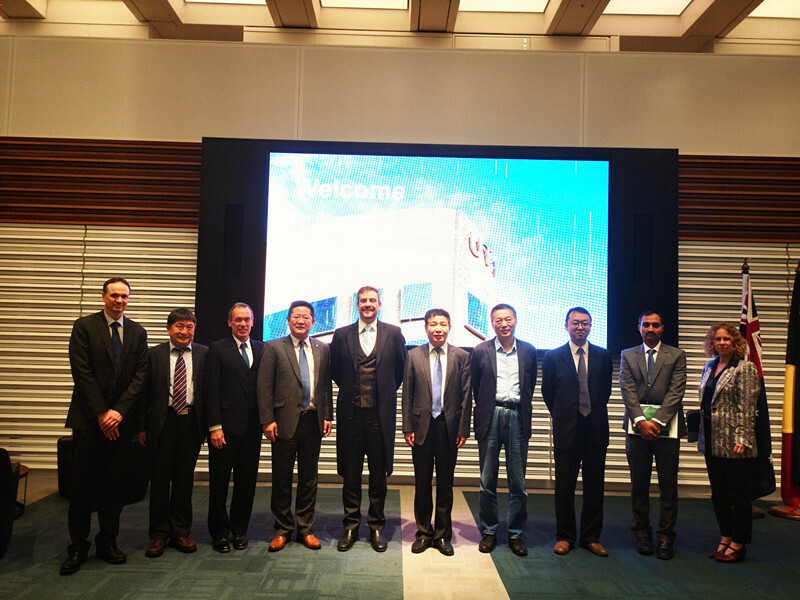 The three sides conducted extensive discussions on educational research cooperation between the two institutions. 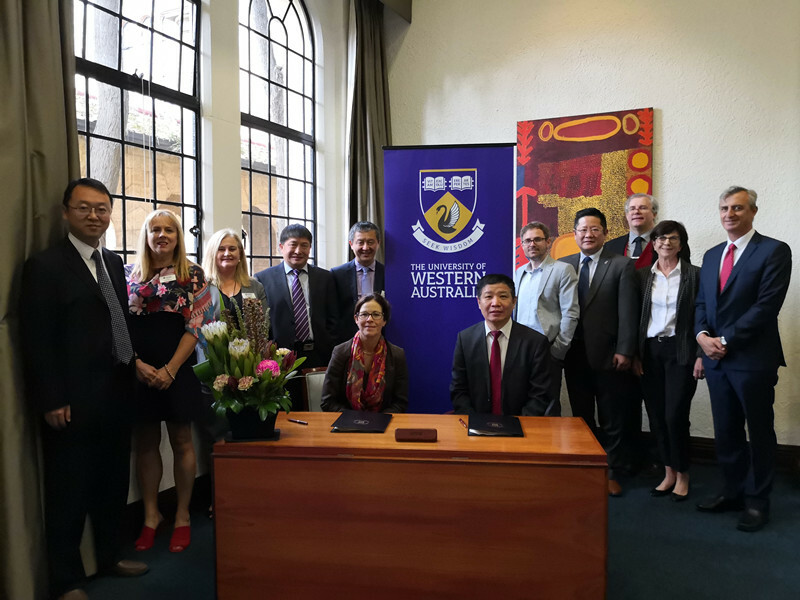 The visit further consolidated AEMG’s cooperation with universities at home and abroad, deepened mutual understanding and laid the foundation for the next phase of cooperation.